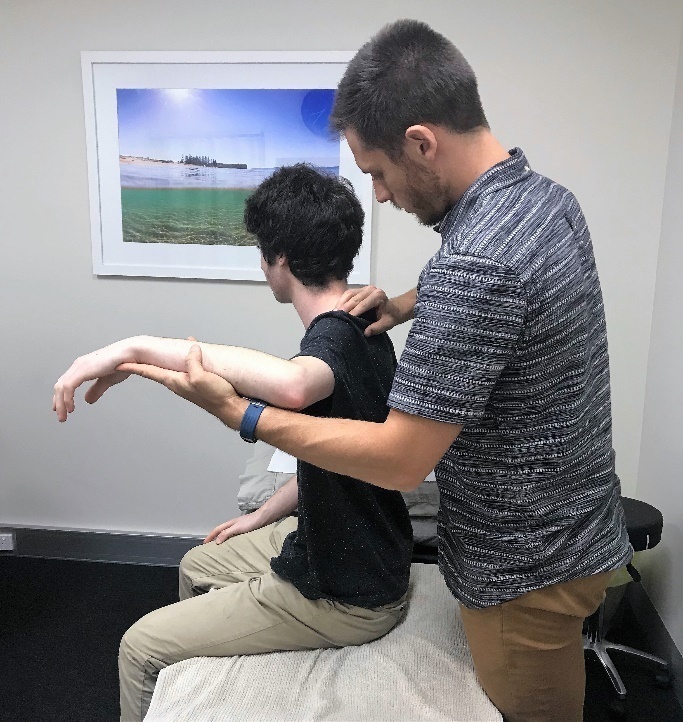 Recently in clinic I was talking to a patient about how he may have developed a right sided, low back stiffness whilst he was training for a half ironman triathlon. As physios, we often want to know not only what the diagnosis is, causing a patient’s pain, but also (and possibly more importantly) the reason why the problem started in the first place. The current hypothesis was thinking about cycling. In Australia we drive / ride on the left side of the road. My theory is that most cyclists favour one foot to put down when they stop. Most cyclists in Australia would favour the LEFT foot… because you either want to rest on the kerb or avoid having your right foot run over by a car! Once we start overusing one side of our body, muscles and joints can become short and tight on that side, eventually leading to pain. Again this is just a theory, so we thought we would follow it up with a quick survey. If you’re a cyclist or triathlete, hit up the link below to our Facebook page to join in and let us know…do you favour one side? ?